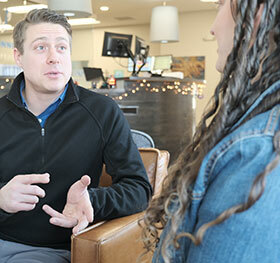 Dr. Jared Himsel embarked on his chiropractic career on July 9, 2007, after his graduation from Logan University. 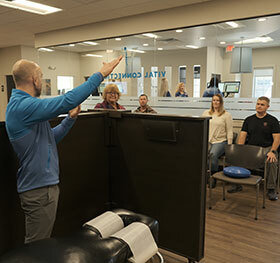 He immediately opened Vital Connection Chiropractic in Fishers, starting from scratch and building up a vitalistic practice that focuses on corrective chiropractic care and full-body health. By locating the source of your problem and guiding you about how to stay healthy, we’ve seen our practice members get incredible results. 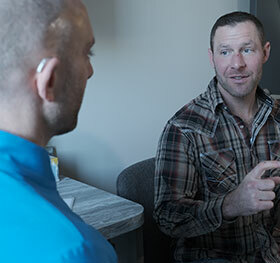 Everyone is welcome at our chiropractic care clinic, from babies and children to expecting moms and dads. Though we understand our office may not be for everyone, we’ll thoroughly evaluate your needs. If we can accept your case you can expect excellent results, however if we feel we’re not the right place for you, we’ll help you find someone better suited to your case. Who Checks Your Nervous System? Do you know that the connection between your brain and body determines your ability to heal? Your body is capable of incredible things. Just think about if you have a broken bone that mends. Is the cast healing you? The doctor? No — it’s your body. You can reach higher levels of well-being from the inside out by improving the health of your nervous system. With chiropractic care focusing on the source of your problems, your nervous system is free from interference, so your brain and body communicate. The result of this optimum communication is the ultimate expression of health. We are considered by most insurance companies a wellness company. Therefore, like your gym membership, supplements, organic food, etc. they typically do not pay for those things, or care in our offices. With that said, you may have some help in our office for your out of pocket expenses if you have out of network chiropractic benefits. On your first visit we will ask to make a copy of your insurance card. We will check with your insurance company and see if you have some contribution for any of the care you receive in our office. 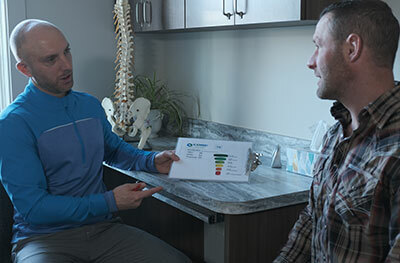 Most of our practice members do not have insurance that contributes to Chiropractic care, however we do accept a few of them so please be sure to ask. You will find our rates are extremely affordable for you to receive the recommended care plan our Doctors create for you. In most cases these days our care plans rates are less than your typical insurance co-pays. We look forward to meeting you so contact us to schedule your appointment today!